Red Bull is running circles around every other name in the content marketing game. But audiences aren’t tuning in because the company is marketing its energy drink. In fact, Red Bull continues to rise above the rest in content marketing by doing somewhat of the opposite. The company earned its spot on the content marketing throne by pushing its product to the side and its audience to the front in an extreme way. Instead of a skinny aluminum can, Red Bull focuses its content on the sports, culture and lifestyle of its adventurous drinkers. In 2007, the company even launched Red Bull Media House — its very own media company that develops all of the company’s content pieces and manages its social media channels. Some of the media house’s highlights? Take a look at Red Bull’s YouTube page (if you haven’t already as one of its 3.7 million subscribers). These sports action videos have views that rank in the thousands — some in the millions. But let’s not forget about the Red Bull Stratos Space Jump back in 2012 when daredevil Felix Baumgartner free-fell from the edge of space. More recently, Red Bull further tapped into its audience by partnering with C3 Presents to host live-streams of Lollapalooza, broadcasting the music festival live on Red Bull TV. The Chicago music fest is one of the largest of its kind, always featuring a jam-packed lineup of artists. This year included performances by Eminem, Iggy Azalea and Lorde. 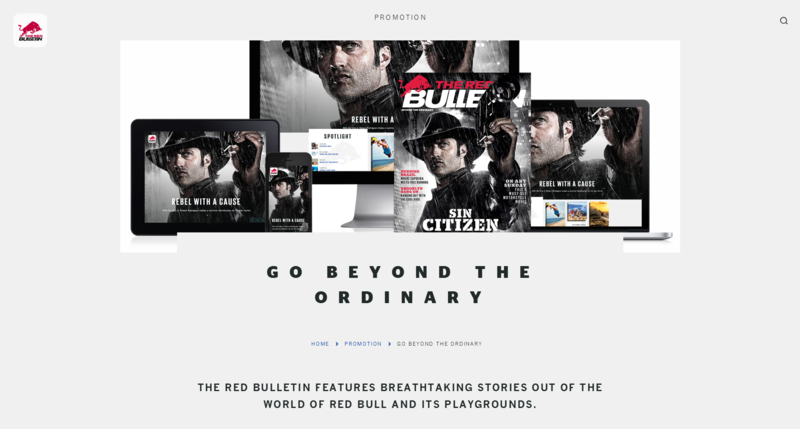 Moving into the print realm, Red Bull has its own monthly action, sports, travel, culture and music magazine, The Red Bulletin,which boasts a 2.2 million circulation and is available in English, German, French, Spanish and Portuguese. As you can see, Red Bull reigns king of content for a reason. Author Mack Collier featured Red Bull as a case study in his book Think Like a Rock Star: How to Create Social Media and Marketing Strategies that Turn Customers into Fans. That’s a page from Red Bull’s book we can all take away: Put the customer first. Letting your work speak for itself? Love it. Lucky for me (and you) the folks at Red Bull Media House were kind enough to work with me to offer some content marketing advice so long as I kept them behind the curtain, not attributing the advice to any one person. Well, this is fitting because what’s below is a collaboration of various departments at Red Bull Media House. MarketingSherpa: Red Bull seems to have been entrenched in content marketing from the beginning. Why did the brand feel this was an area of importance? Red Bull Media House: Red Bull has been filming, photographing and providing the highest quality content for broadcast, print and digital media partners ever since its market launch in 1987. Since then, Red Bull has supported remarkable people in achieving their dreams and, in doing so, has documented their experiences. 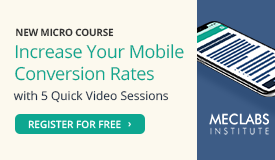 Sharing their inspiring, real-life stories with a worldwide audience that’s perpetually hungry for compelling content was a logical consequence. MS: In 2007, the Red Bull Media House was founded. Why did the company choose to found an entire entity to focus on this type of marketing? RBMH: After two decades of filming, photographing and storytelling, Red Bull had built an extensive portfolio of high-quality sport, music, lifestyle and entertainment content. Formalizing content production, collection and distribution — leveraging the assets and building on the expertise by establishing an independent media company — was a natural extension of the work Red Bull had been doing. But to address the wording of the question: Red Bull Media House wasn’t founded to focus on marketing. From the outset, content itself has been the focus, specifically, quality content that fully engages audiences. Since its launch in 2007, the overall mission of Red Bull Media House has been to share real-life stories of fascinating personalities from sport, music and lifestyle that inspire audiences from all over the world. So its main objective is first and foremost to produce, distribute and broadcast premium content that meets the highest expectations in both production technology and storytelling quality. MS: Now, Red Bull has a presence across a multitude of channels whether it’s video, print or online. However, where did Red Bull first focus its content marketing efforts? RBMH: Because Red Bull Media House is in the business of creating and delivering content, the product being marketed actually is content itself. Red Bull Media House has, of course, from the beginning been the exclusive source for all the action and excitement Red Bull athletes, projects and events deliver, but besides from the area of “Sport & Lifestyle,” the company now also produces and distributes programming from other realms — “Nature & Science” and ”Tradition & Inspiration” — for an ideal mix. Furthermore, Red Bull Media House now maintains digital products, print magazines, a print publishing company and a TV channel as well as a professional network of communication experts in countries around the world. In addition, Red Bull Media House produces original web series, TV programs, feature films and music that media companies and industry partners can license to enrich their program experience and to fulfill their target groups’ demand for authentic, relevant content. MS: If a company wanted to get its feet wet in content marketing, where should they begin? What advice would you give them? RBMH: No matter how large or small your target audience may be, the content needs to be relevant to them, and it needs to be easily accessible. Plus, because today’s environment offers more platforms than ever for sharing your content, think about what you can do to make your content stand out in that vast and cluttered landscape so that it gets seen in the first place. 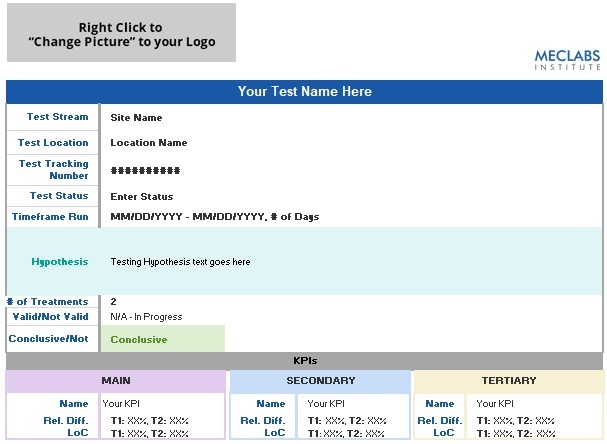 MS: How do you measure content marketing to determine its results and benefits for your company? 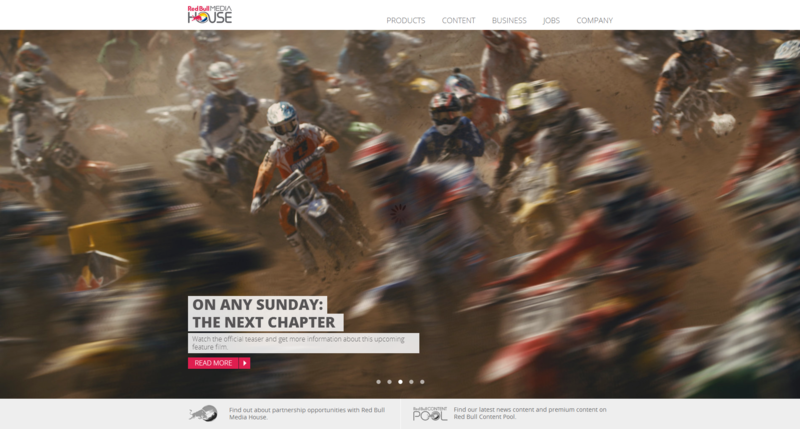 RBMH: For Red Bull Media House, success equates to audience engagement. Audiences who are engaged in content and who find the content easy to access on the platforms that matter to them will then be eager for the next story — be it a movie, TV programming, a web series, a magazine article, music, an event streamed live … That’s the best result possible for Red Bull Media House and for its partners. Some examples of those partners who are looking to engage audiences, by the way, include media companies like the NBC Sports Group, which just renewed its partnership with Red Bull Media House to continue to create the Red Bull Signature Series; and sporting organizations such as the IFSC (the worldwide governing body of sport-climbing competition), as well as “C3 Presents” with its legendary Lollapalooza festival, which are partnering with Red Bull Media House to host event live-streams on Red Bull’s digital channels, such as RedBull.com or Red Bull TV, to heighten awareness and increase the audience for their events. RB: What’s the most important thing for a company to keep in mind when it comes to content marketing? RBMH: In the case of Red Bull Media House, where the product being marketed is content, it’s all about the audience. Red Bull Media House is always looking for new ways and channels to engage and inspire them. So, as mentioned in the previous answer, in both partnerships and the kinds of events and subjects Red Bull Media House covers, it’s all about delivering the best, most engaging content — content that’s authentic and relevant to today’s audiences around the world — on platforms that fit their lifestyles. MS: Red Bull does a fantastic job of ensuring its marketing is customer-centric and that selling the product is secondary. How do you achieve this while achieving the company’s marketing needs? 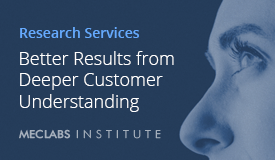 RBMH: Being customer-centric — or audience-centric, in terms of content — is most relevant, not only in the media industry. One way of achieving that is through compelling storytelling. Empowering people to live their dream is part of the Red Bull brand heritage, and sharing compelling stories of remarkable people and their real-life dreams, creations and adventures to inspire others is a cornerstone of the Red Bull Media House business. The stories that the media company shares are based on the vision, goals and journeys of more than 700 outstanding athletes, musicians and groundbreaking artists — not only capturing their professional achievements but also opening a window into their personal experiences and emotions. That way, Red Bull Media House builds bridges between their lives and the audience. A must-share interview – thank you so much, Allison and Red Bull Media House!